Ghosn: "For the moment, we consider that the best battery maker is LG." 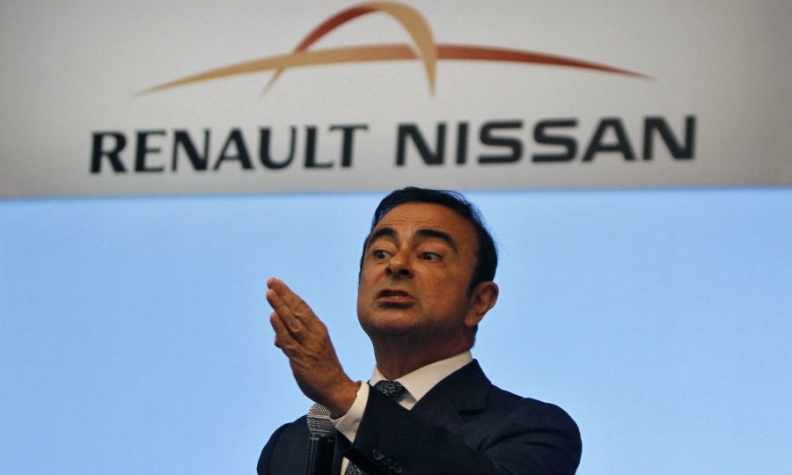 PARIS (Reuters) -- Nissan may follow alliance partner Renault by purchasing batteries for its future electric cars instead of exclusively building its own, CEO Carlos Ghosn said in a Wall Street Journal interview published today. Nissan is likely to use LG Chem batteries, the alliance CEO said, confirming an earlier Reuters report. "We have opened to competition our battery business in order to make sure we have the best batteries," Ghosn told the paper. "For the moment, we consider that the best battery maker is LG." Reuters reported last September that Ghosn was preparing to cut battery production by Nissan's AESC joint venture with NEC Corp and instead use LG packs, stoking alliance tensions as he pursues closer integration.